Gibson Qingdao Factory - All Epiphone... All The Time! 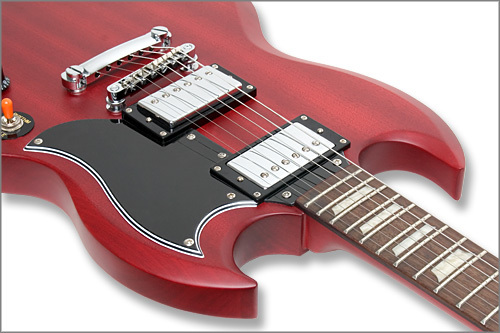 Fifteen years or more ago, Epiphone instruments were being made at the same Asian guitar factories as most other competitive brands. The problem with that scenario is that it's difficult, if not impossible, to have a substantially better instrument than your competition when the parts, process and people who make them are the same. As a result, Epiphone established the first permanent presence by an American guitar brand in 1992 with the opening of our Epiphone Korea office which played a daily hands-on role in selecting and sourcing parts and materials as well as closely controlling quality. While that initial step was instrumental in moving towards continuous improvement and independence, Epiphone knew that ultimately it needed its own dedicated factory with its own employees. In late 2001 Gibson luthier Mike Voltz, and a team from Epiphone set out to change the guitar world as it was then known. 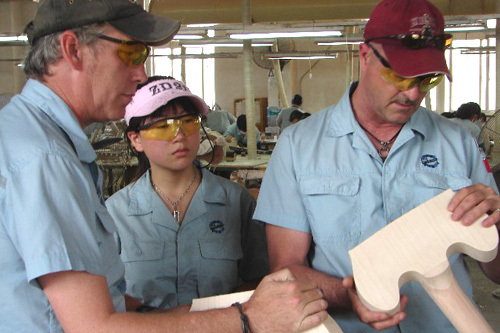 Drawing on 18 years of Gibson experience, Mr. Voltz and other Epiphone and Gibson personnel became intimately involved in facility layout, equipment design, training techniques and the establishment of quality control and by October of 2002, the Epiphone only Gibson Qingdao factory had become a reality. 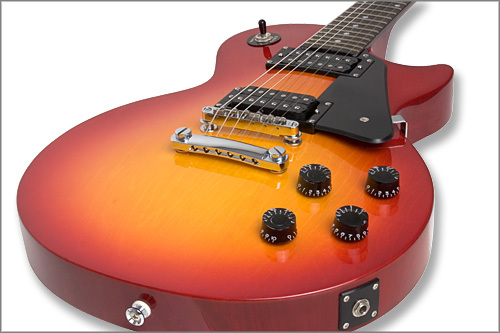 The effectiveness of combining Epiphone and Gibson expertise and experience with Asian production efficiencies ushered in a new era for Epiphone and brought about exceptional instruments at price points the average working musician could afford. That tradition continues today at Epiphone’s Gibson Qingdao (GQ) factory near Qingdao, China where only Epiphone instruments are crafted. Over the course of the past 4 years, Gibson Qingdao has continued expanding and improving and today, is one of the largest in China producing some of, if not the best guitars in the world. 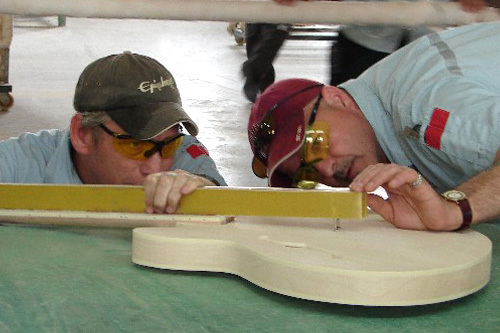 Epiphone recently spoke with two key employees who play a huge role at the Epiphone factory. Lloyd Williams serves as General Manager and Director of Asian Manufacturing Gibson China and Scott Lewis is the GQ Plant Manager. EPI: Scott, you have a deep history with Gibson USA. Can you give me a little insight into your background with the company? SCOTT: I have worked for Gibson Musical Instruments for the past 19 years having started in the Nashville electric factory in 1988 assembling pickups. In 1990 I moved over to the Gibson USA ES department producing bodies for models such as the 335 Dot, Lucille , ES-175, ES 265, Howard Roberts and others. I soon became a line leader and for the next four years trained in raw material processing which included rough mill, neck assembly and fingerboard assembly. 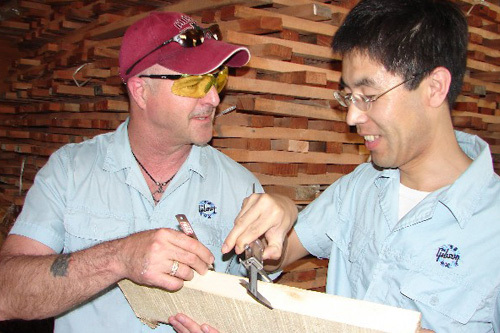 In 1994 I was promoted to supervisor of neck and fingerboard assembly and over the course of the next 6 years supervised various departments of the USA plant, all the while learning proper processes and techniques. 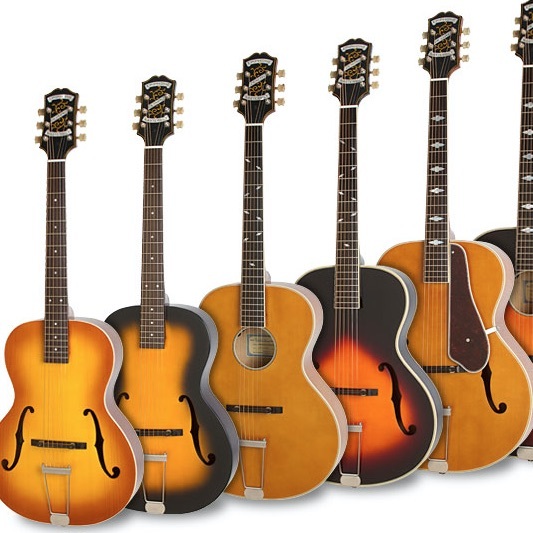 In 2000 I became part of a team that was assembled to establish the new Gibson Memphis facility which now produces the Gibson Hollow Body and ES models. My job was to train employees and managers in quality standards, proper processes and specifications. I returned to the Nashville factory in 2001 and was appointed to the position of Assistant Plant Manager / Production Manager and in 2004 I accepted the position of Plant Manager. I made my first trip to China in July of 2005 to help facilitate improved production, quality standards and over all efficiency and in 2006 I assumed the position of Plant Manager for Gibson Qingdao. 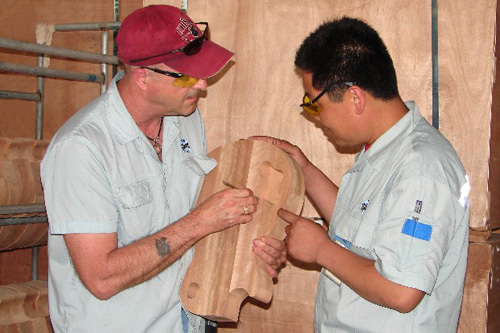 EPI: And now your responsibilities are to bring your vast experience and knowledge to Gibson Qingdao. SCOTT: Yes, my main responsibility is to share my knowledge of building hand crafted musical instruments and work with the management team to continually improve and adhere to Gibson / Epiphone quality standards and specifications. EPI: Lloyd, I know your manufacturing experience is deep as well. 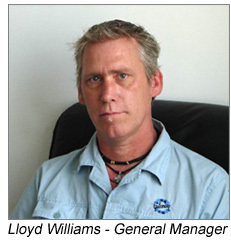 LLOYD: Yes, I have been in musical instrument manufacturing for over 17 years. EPI: What do you see as the main difference between the USA and Qingdao plant? LLOYD: I would have to say that in many respects the American and Asian facilities are much more alike than not. Making a quality guitar is the same no matter where you do it. In your garage or on the factory floor, you have to use quality materials, skilled craftsmanship and attention to detail. Though there are differences in some of the production processes between the USA and Asian factory, to be successful the end results must be the same, a quality built guitar that musicians want to play. 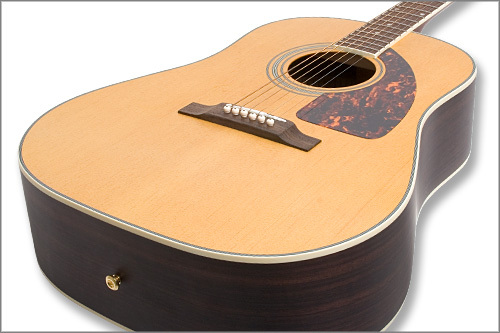 EPI: Your team play a very important part in keeping Epiphone at the top of the industry. 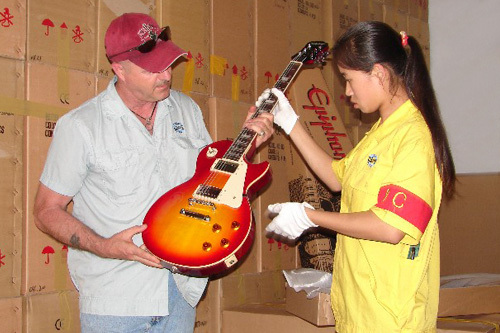 How many employees do you manage at Gibson Qingdao? 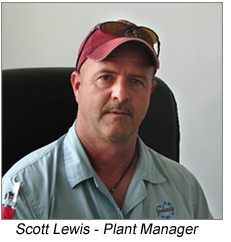 SCOTT: Currently we employ approximately 550 employees with 450 of those doing direct labor. As a team we have made some great strides that I am very proud of. Several bench marks have been reached including recently reaching our highest production month ever, an internal reduction of departmental reject’s and repairs to less than 5%, a reduction in backorders from over a year to one month and growing our production capabilities to include high end solid top acoustics and other key models such as the Casino, Les Paul Custom Signature models and others. EPI: Other than American and Chinese workers, do you have workers from other countries working at GQ? 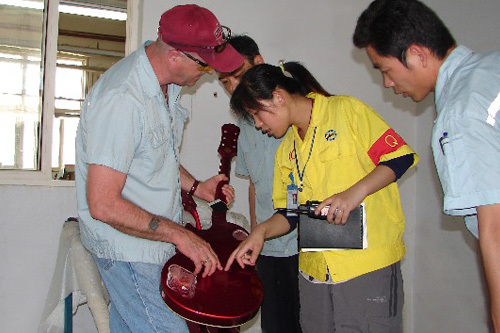 LLOYD: While Epiphone employs guitar craftsman from around the world the employees at Gibson Qingdao are local Chinese craftsman and senior American managers. EPI: What effect has the Qingdao factory had on the town and people of the area? LLOYD: Epiphone, being a part of the Gibson family of brands, is committed to making the world a better place. So it is only natural we apply this philosophy with the local communities surrounding our GQ facility. We work closely with local officials and residents by offering excellent employment with world class benefits as well as a safe and environmentally friendly workplace. This relationship has allowed us to develop and maintain a dedicated group of craftsman at our facility and as GQ has continued to expand and increase the range of models made within the facility the community has enjoyed growth as well. EPI: Have either of you had difficulty adapting to living in China? SCOTT: Culturally it took a little time to adjust, and particularly to the different cuisine. Trust me, it’s not the same as the Chinese buffets we know in America. (laughs) But after you have been here for a while you grow accustomed to the diverse menus. Probably the biggest challenge for me however has been the language barrier. It can be difficult to understanding the context of a conversation and communicate ideas clearly. Translation sometimes gets misinterpreted so I have to be very “hands-on” so that everyone is on the same page. 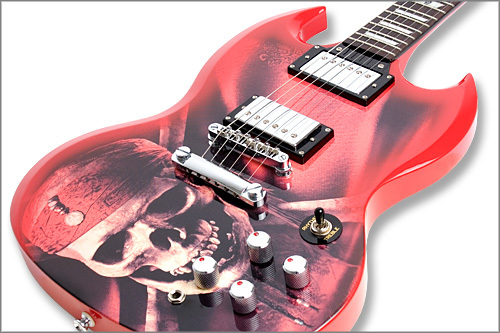 EPI: Many factories in Asia make guitars for many different brands. 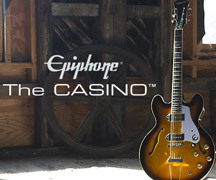 However, GQ makes only Epiphone guitars. 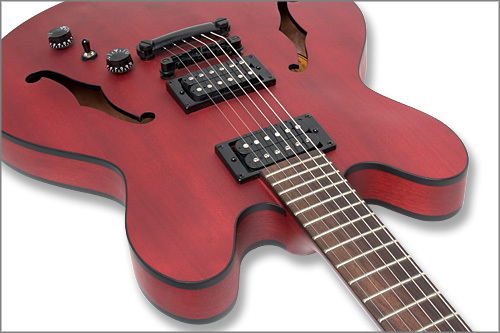 What competitive advantages does that ultimately offer the Epiphone customer? LLOYD: We are Epiphone employees, we are an Epiphone factory so therefore we take ownership of our guitars in a way that no OEM produced brand can do. 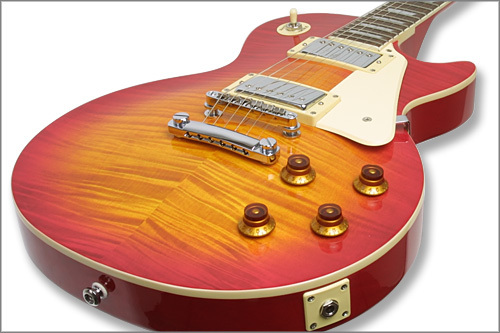 We have access to proprietary manufacturing techniques from Gibson and we can be innovators in the development of new models and features which is not always in the interest of our OEM competition. EPI: There's a lot of talk now about the effects of Global Warming on the environment and the role China will play in the future. What is GQ doing to be more of a "green" company? LLOYD: As most people already know, company-wide Gibson Musical Instruments strives to be a role model in environmentally responsible manufacturing practices. GQ works within the communities in which we do business and with our suppliers globally to minimize the impact of our manufacturing on our world's climate. GQ is actively working with the Rain Forrest Alliance to protect and conserve the rain forest and we also continuously look for and implement smarter manufacturing practices to reduce our energy consumption and raw material usage. Also, the GQ facility is 100% compliant with all environmental regulations as required by the national EPA. EPI: I understand that more and more of the Chinese employees at GQ are learning and playing guitar. In the future, do you see the Chinese embracing rock and roll like the rest of the world has? LLOYD: Absolutely, Rock n Roll appeals to people from many cultures and the Chinese are no different. They have embraced it with both hands and feet! China is changing at an unbelievable pace and I believe Rock n Roll is its soundtrack. EPI: Thanks guys for taking the time out of your busy schedules to chat with us and thank you for your part in making Epiphone the highest quality and best value instruments in the industry. Below are just a few examples of the quality and attention to detail that goes into every Epiphone guitar handcrafted at our Gibson Qingdao factory.